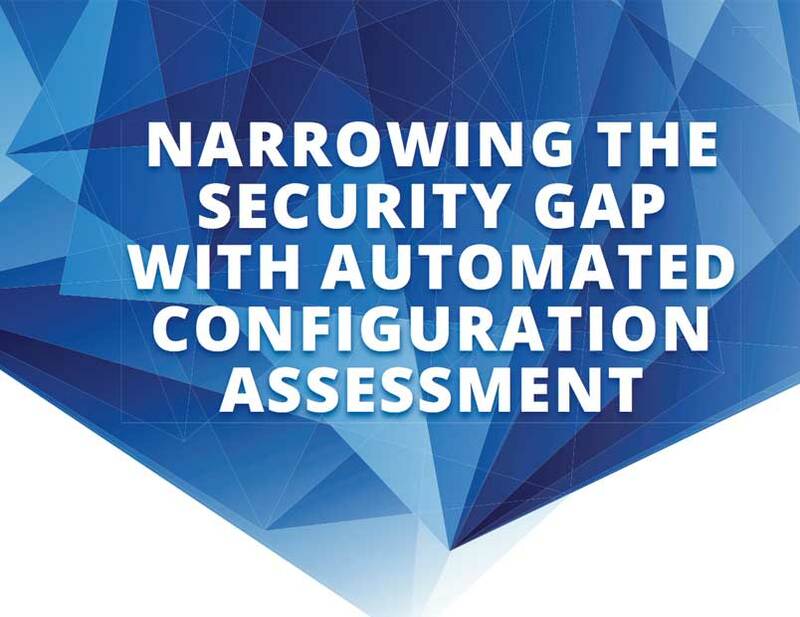 Narrowing The Security Gap With Automated Configuration Assessment Whitepaper | Qualys, Inc.
As a security professional, you are on constant alert for external threats. 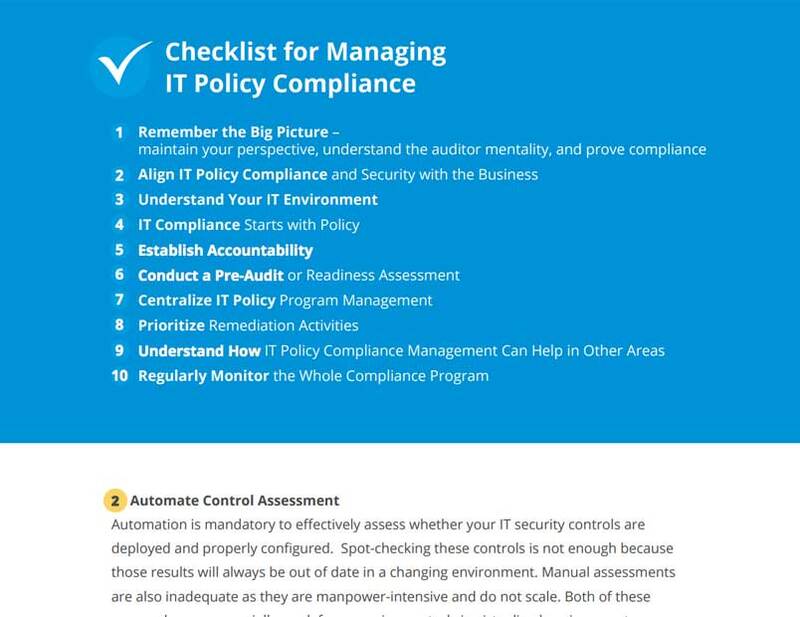 But many breaches are caused internally by incorrect configuration of IT resources. 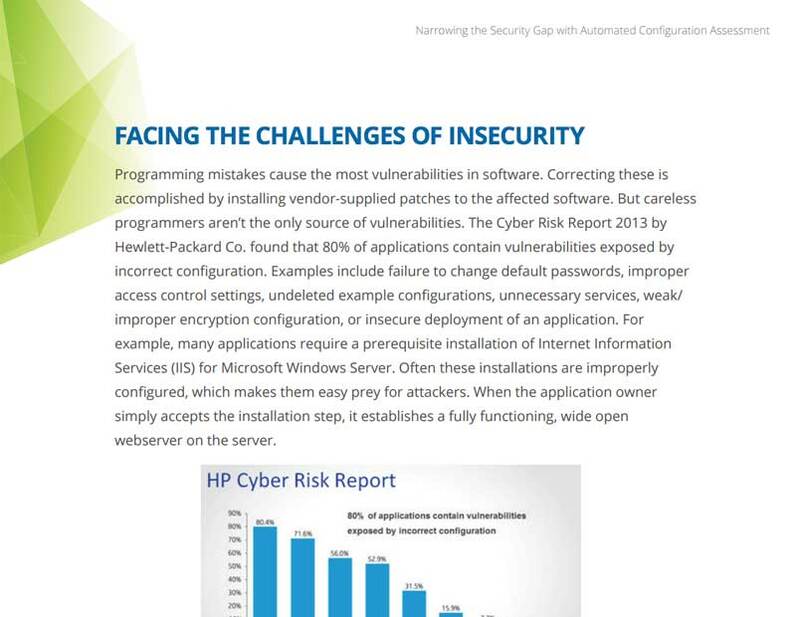 According to HP, 80% of applications contain vulnerabilities caused by incorrect configuration. 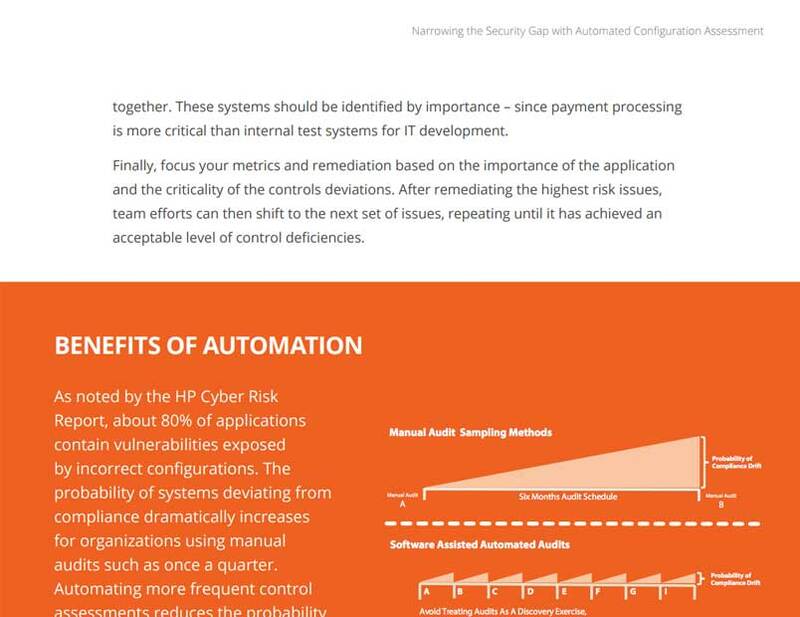 How do you find these and ensure that system settings stay correct? 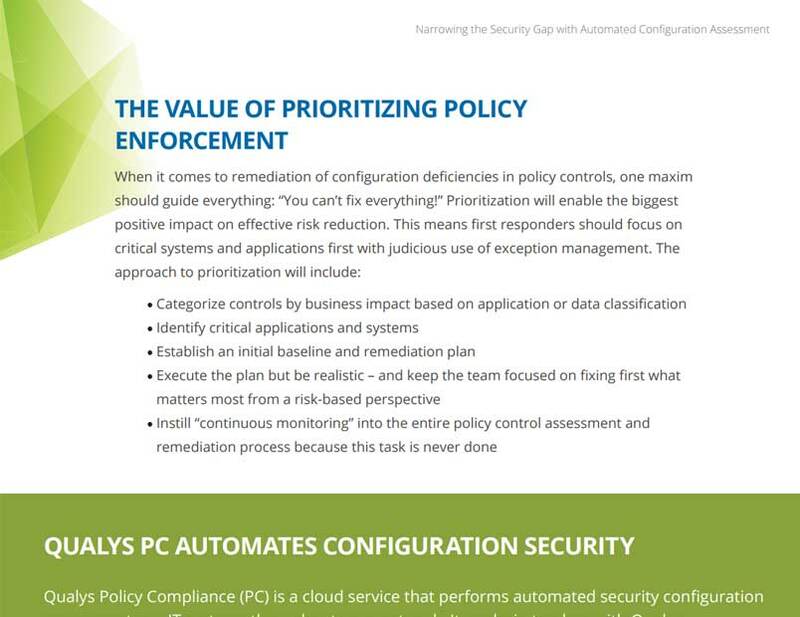 In this guide you will learn how Qualys Policy Compliance lets you automate IT configuration assessments for stronger security and compliance.